You may still know it as Rangoon, the Burmese capital until 2005, but in spite of being 'deposed', Yangon is still the country's largest and arguably most commercially important city. Despite the population and Yangon's many visitors, there's a charming creakiness to this city with its strange collection of British, Chinese, Indian and Burmese design and architecture, its majestic, but sometimes crumbling monuments and its locals in traditional dress. Some of the best places to stay in Yangon are still the old colonial stalwarts, but you can also find ultra-modern hotels if that's where your tastes lie. The Shwedagon Paya is one of the wonders of Yangon, a huge Buddhist temple over 300 feet high covered in tonnes of gold leaf and decorated with diamonds and other precious stones. This is one of Buddhism's most sacred sites, built to house several important relics. There's also the markets, Bogyoke Aung San, being the largest, with about 2000 stalls undercover. Then there are the wonderful colonial constructions, like the Royal Lake, now called Kandawgyi Lake, which is a place of peaceful views and wide paths. Another of Yangon's Buddhist treasures is Chaukhtatgyi Paya, which is a 65metre reclining Buddha. Just across from there at the Ngahtatgyi Paya, is a 46foot tall seated Buddha. Botataung Paya, which is much quieter and close to the river, is another impressively gilded stupa. At 131 feet tall this is still an impressive sight, and don't miss the pool inside which is home to hundreds of turtles. Visitors can take a stroll around one of the city's many beautifully maintained parks for a tranquil experience. Our pick of the best places to say in Yangon feature a charming B&B and a boutique property close to the main sights. The Savoy Yangon is a charming, antique filled hotel just ten minutes walk from the Shwedagon Paya. 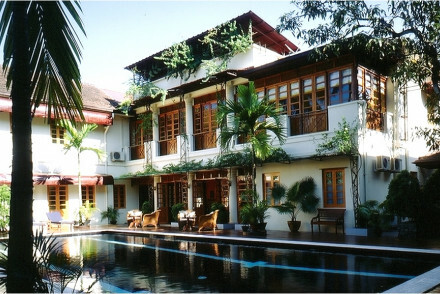 The decor is colonial with the 30 rooms and six suites arranged around a central courtyard. There is a large pool and plenty of sun loungers - perfect after a busy day seeing the sights! The Alamanda Inn is a ten room B&B in a quiet, upmarket residential area. Owned by a French couple, the decor is colourful but tasteful, with plenty of traditional handicrafts and it has one of the city's best French restaurants. 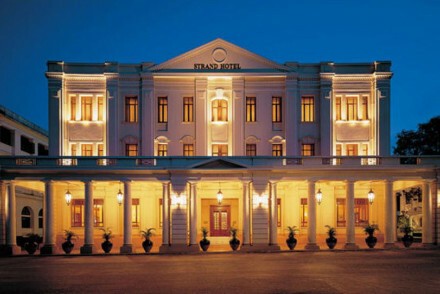 The Strand is an iconic five star hotel in the heart of Yangon and is remarkable for its grand colonial architecture Rooms are high ceilinged and furnished with teak floors and hand carved wooden framed beds alongside Burmese lacquerware and antiques. Fine dining in the Strand Grill and there is a small spa. If you'd prefer your own space, don't hesitate to visit our online partner Booking.com for a great range of properties ideal for exploring the city's top sights. Alternatively, visitors can catch a train to Yangon with rail links across the country to destinations including Mandalay and Bagan. Best time to visit - although relatively warm throughout the year, visiting Yangon between November to January typically provides cooler temperatures and lower rainfall. A former steel company building, now elegant hotel, in the busy heart of Yangon. 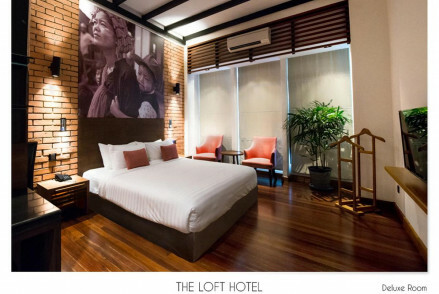 Spacious rooms perfectly mix modern style with the building's original features. With a fully serviced spa and two exemplary restaurants, it is a relaxing and sophisticated base from which to explore the the city. Antique-filled rooms and corridors, a lovely pool and a central location near the Shwedagon Pagoda; this is, undoubtedly, one of the best places to stay in Yangon. 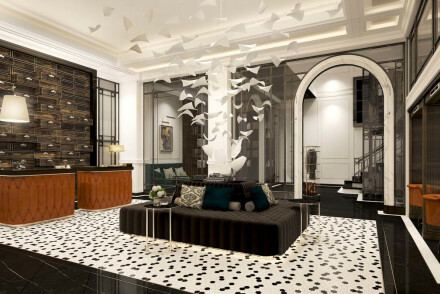 Iconic five star hotel in the heart of Yangon. 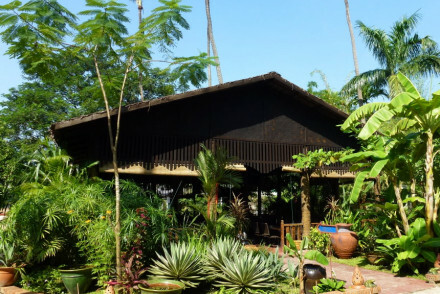 Remarkable for its grand colonial architecture, rooms are high ceilinged and furnished with teak floors and hand carved wooden framed beds, alongside Burmese lacquerware and antiques. Fine dining in the Strand Grill and a small spa.